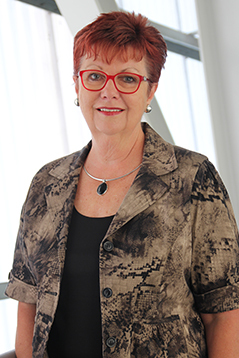 Julie Eisenbise has over 20 years’ experience in education across both TAFE and Higher Education at RMIT University. Julie’s most recent role was Executive Director of Global Business and Engagement at RMIT. Julie led a team of staff to enhance the development of sustainable business activities both locally and internationally. She was responsible for managing the coordination of the central business development function throughout the university. The role included the management of key industry relationships and offshore educational partnerships. As an elected member to Manningham City Council from 1997 – 2006, Julie served as Councillor and Mayor during her terms and served on numerous community boards, including Whitehorse-Manningham Regional Library Corporation, the Eastern Migrant Information Centre (Ministerial Appointment) and the Municipal Association of Victoria Board. Julie is currently a Victorian Grants Commissioner, working with two other commissioners to allocate the Federal Assistance Grants to Local Government areas.